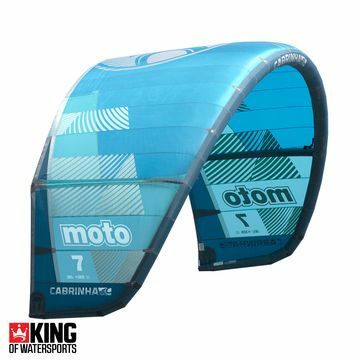 Kites, Kitesurfing Bars, Kiteboards, Kitesurfing harnesses, Helmets, Travel Bags, Impact vests and accessories for all shapes, sizes, abilities and wind ranges. 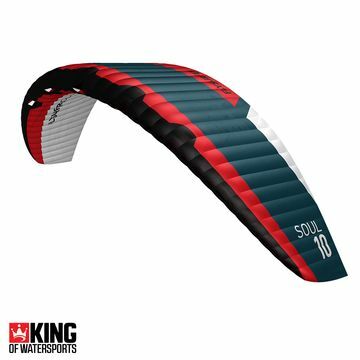 Light wind kites like the Ozone Zephyr and brand new 2015 Wainman Mr Green. 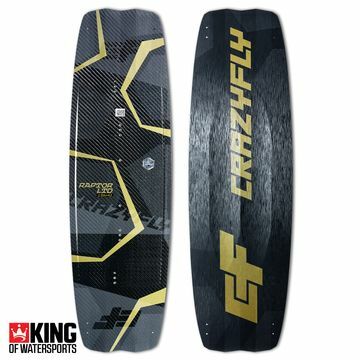 Twin Tip Boards; the Crazyfly Raptor Pro to the Best Admiral. 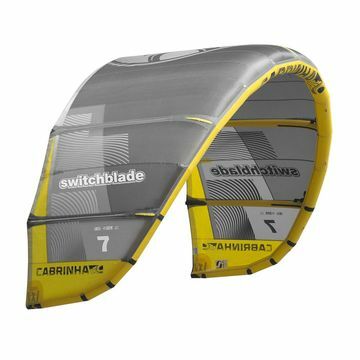 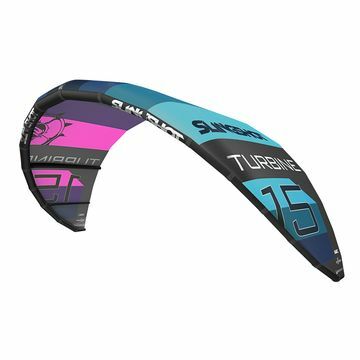 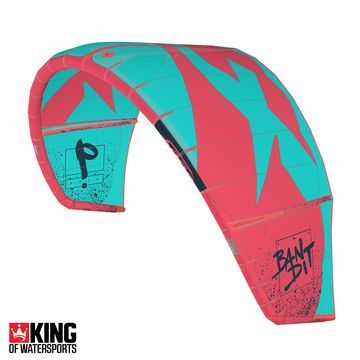 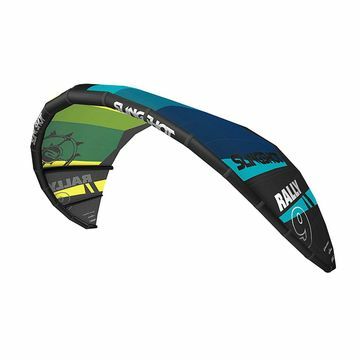 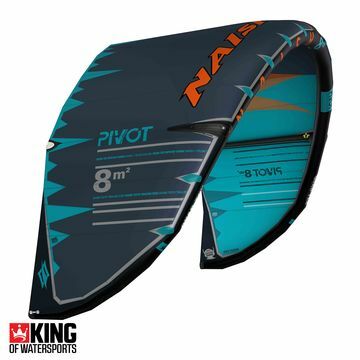 Kites, kitesurfing bars, kiteboards, kitesurfing harnesses, Helmets, travel board bags, impact vests and accessories for all shapes, sizes, abilities and wind ranges. 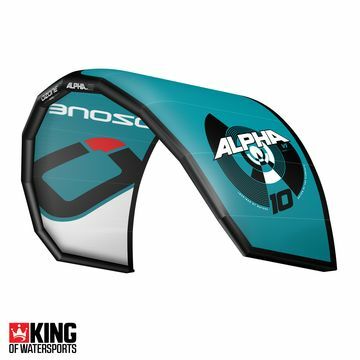 Light wind kites like the Ozone Zephyr and brand new F-One Breeze . 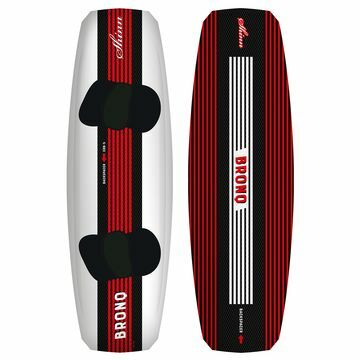 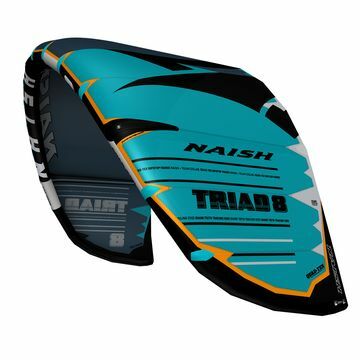 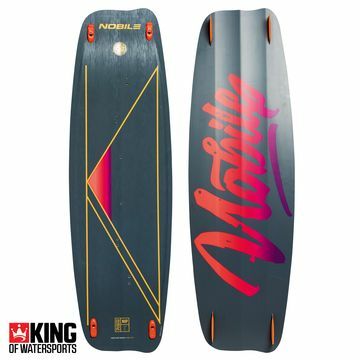 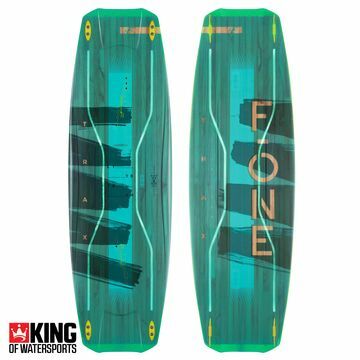 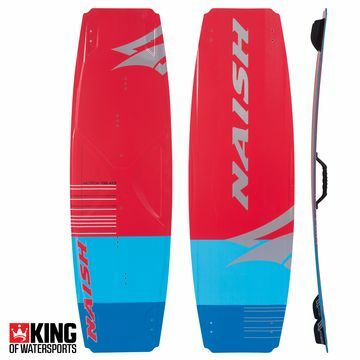 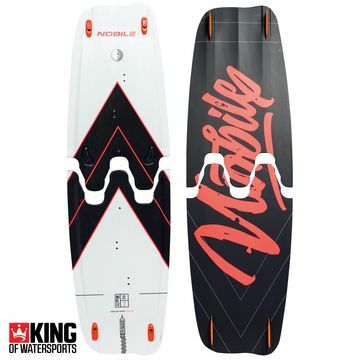 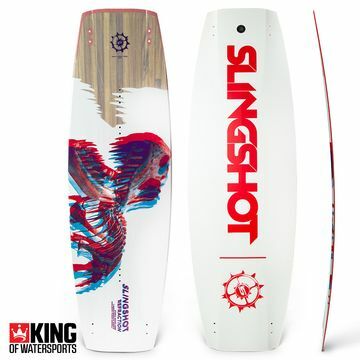 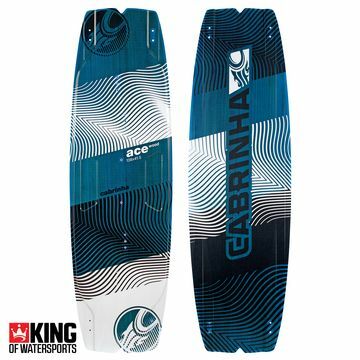 Twin Tip Boards; the Crazyfly Allround to the Naish Monarch. 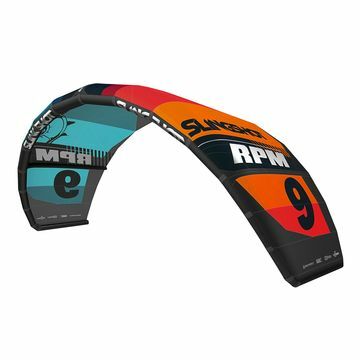 Introducing Mystic's most advanced kitesurf harness! 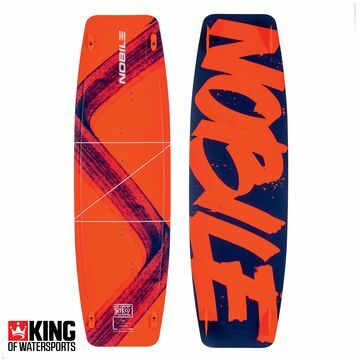 The Majestic X has been created by using cutting edge technologies and is built around the patented Bionic Core Frame innovation, featuring an unequalled carbon construction!